What parent hasn’t heard this sentiment from their kids more than once? My mother used to say, “If you’re bored, you’re boring,” placing the onus to find something to do entirely on me—with mixed results. Sometimes kids do need a push in the right direction, or just an idea to engage them. It’s all too easy these days to get ensnared in online media as a cure-all for boredom. That’s when Unbored: The Essential Field Guide to Serious Fun by authors Elizabeth Foy Larson and Joshua Glenn, comes to the rescue. This 352-page book is filled—no, jam-packed!—with so many awesome ideas of things to do, make, think about, puzzle over, experiment with, play, and wonder about, that I dare anyone to start reading it and not find something to interest them. That includes adults, too. 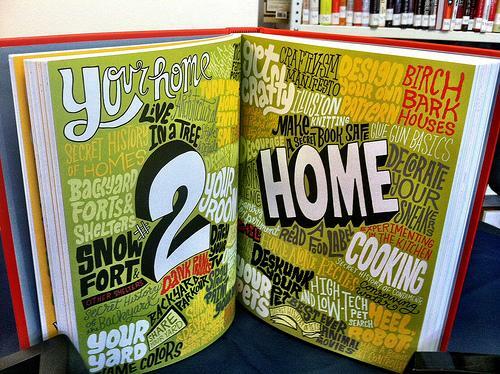 Here’s a small sampling of what’s included in the book: how to perform circus tricks, keeping a journal, clapping games, backyard parkour, decorating your sneakers, garage sales, making solar iced tea, mapping and navigating, snow fort building, fixing a bike, car games, recycling…and the list goes on. 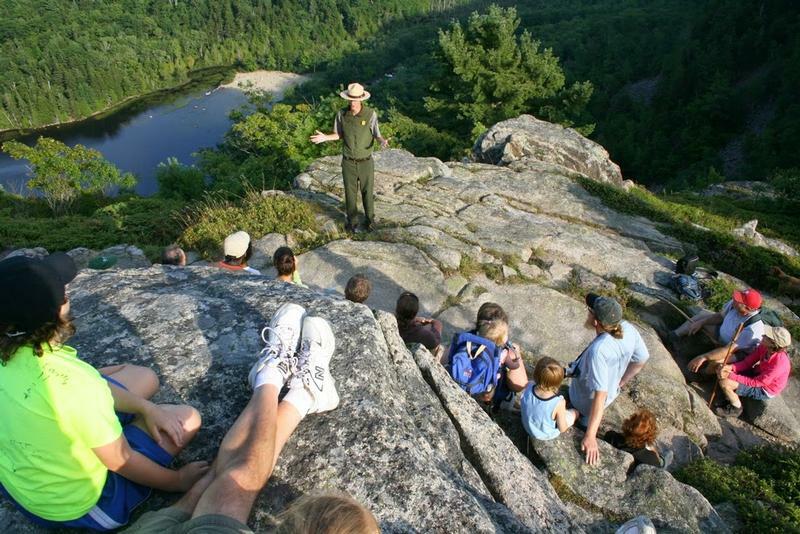 A section of Q & A’s with experts covers everything from engineering to visual arts, plus you’ll find trivia, comics, best-of lists, relevant excepts from classic books (like The Adventures of Tom Sawyer), and great advice on how kids can talk to adults (see sections like “Train Your Grownup to Let You Go Solo”). Photos, diagrams, and charts make following directions or recipes easy. This is the kind of book I wished I had as a kid, but better late than never. Now, I have some codes to crack. I don’t want to miss out. 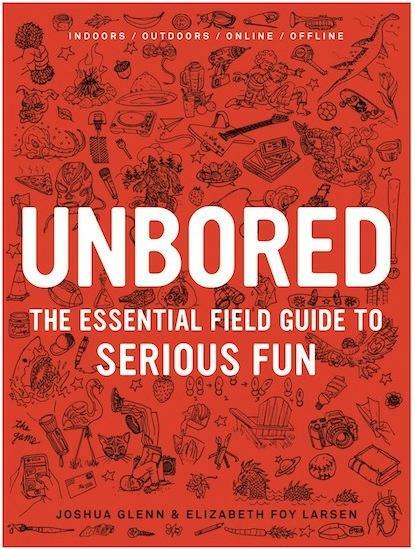 Unbored: The Essential Field Guide to Serious Fun will be released on October 16. You can find information or pre-order a copy here. Upcoming Unbored events with local author Joshua Glenn include a lantern-making workshop at City Feed in Jamaica Plain on October 18 and appearances at Brookline Booksmith on November 3 and the Harvard Book Store in Harvard Square on December 4. What do you say when your kids cry, “We’re bored.”? Let us know!